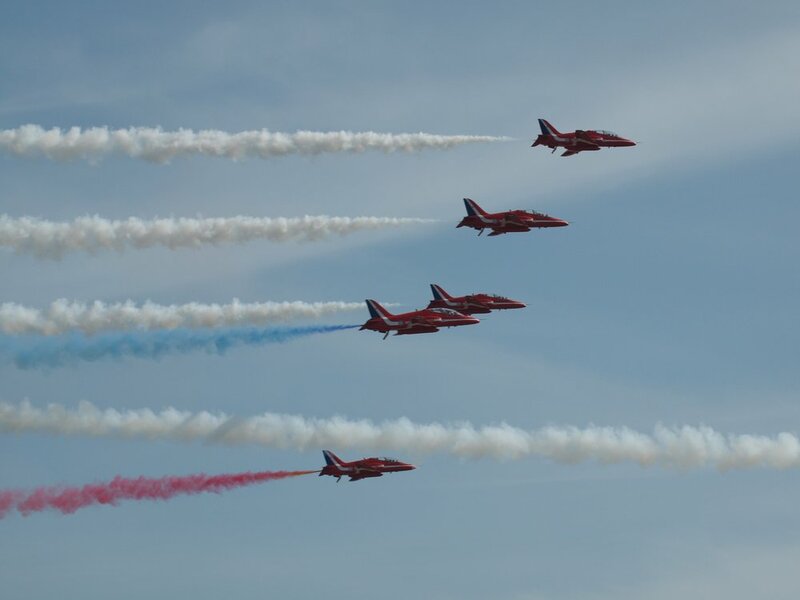 The free Wales Airshow will be returning to Swansea Bay on Saturday June 30 and Sunday July 1st 2018. 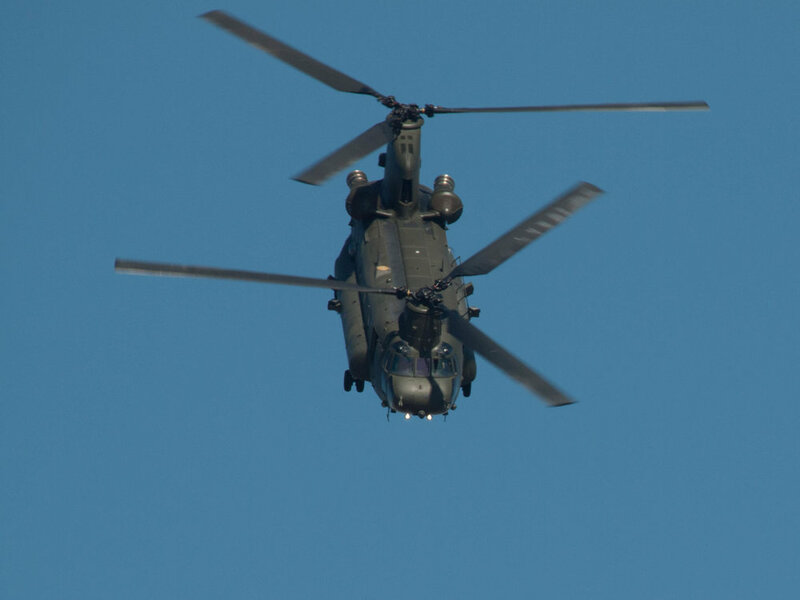 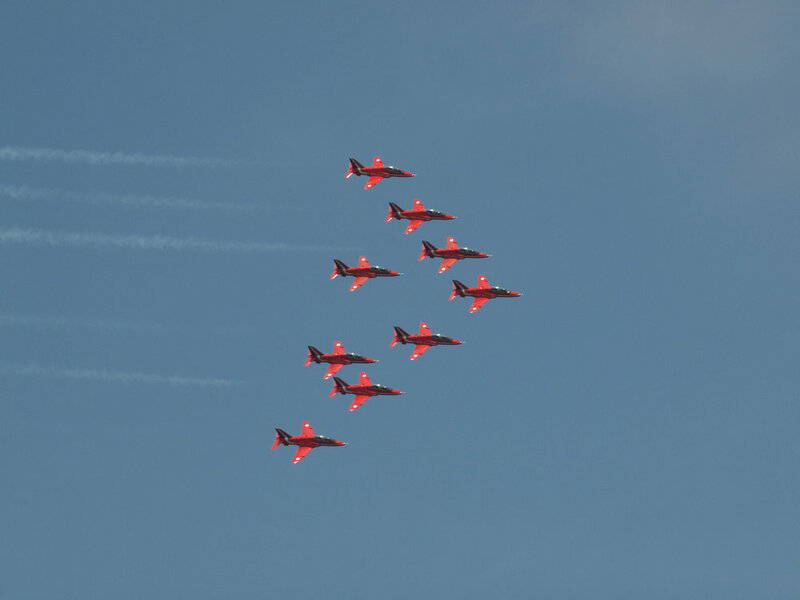 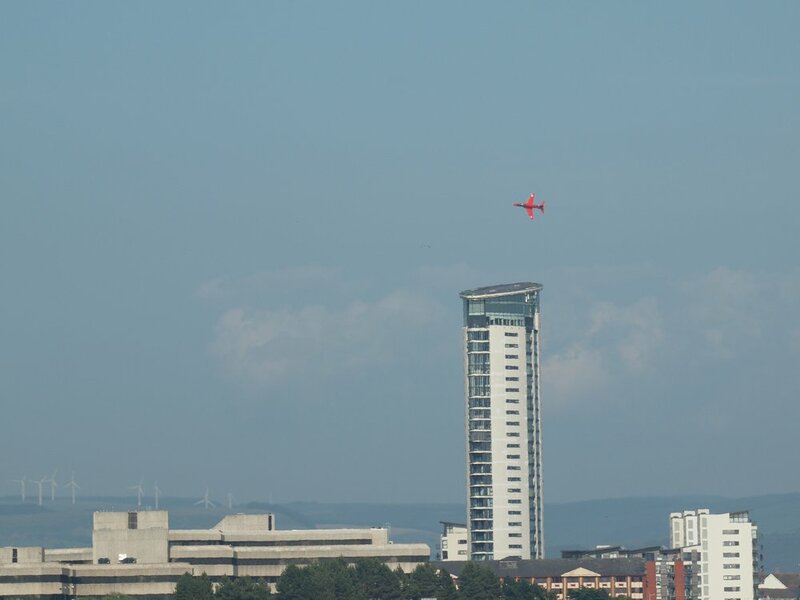 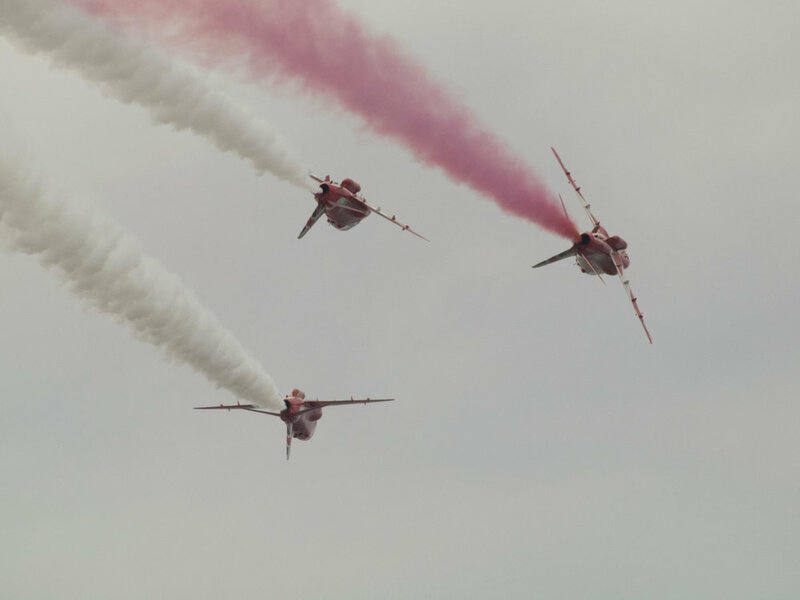 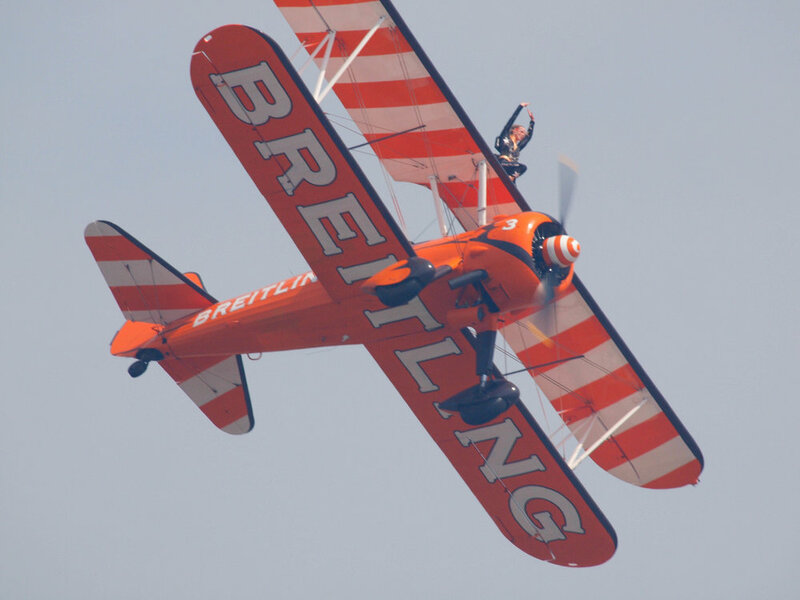 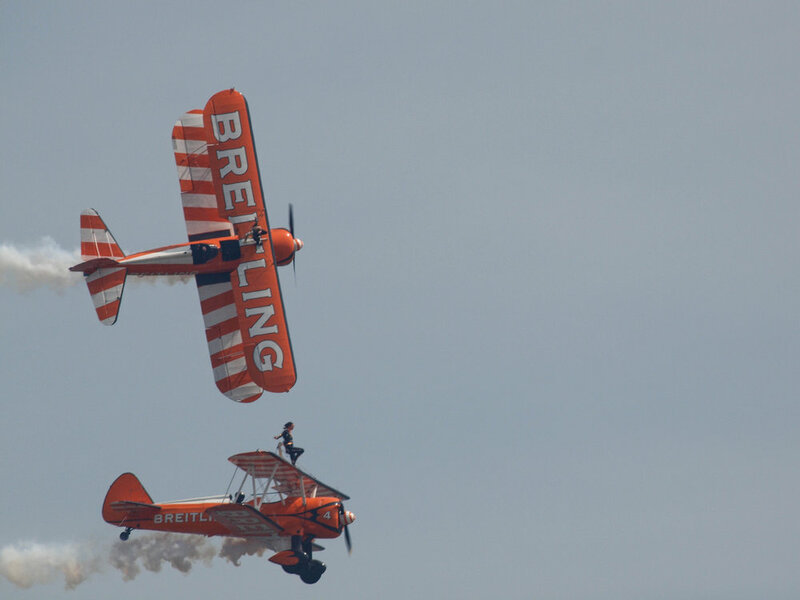 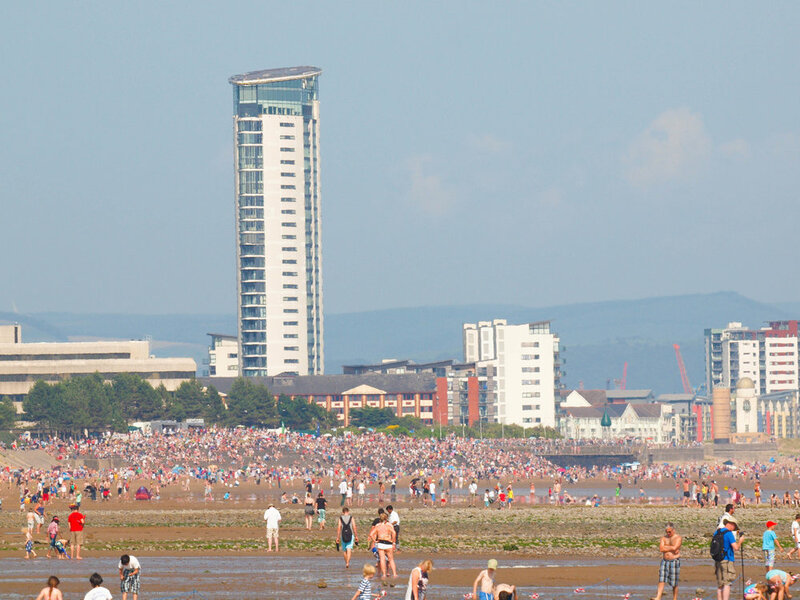 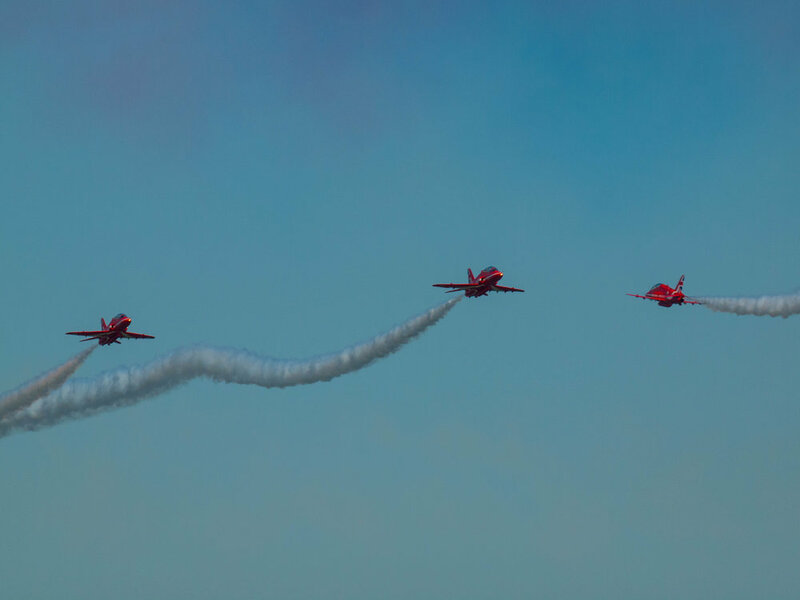 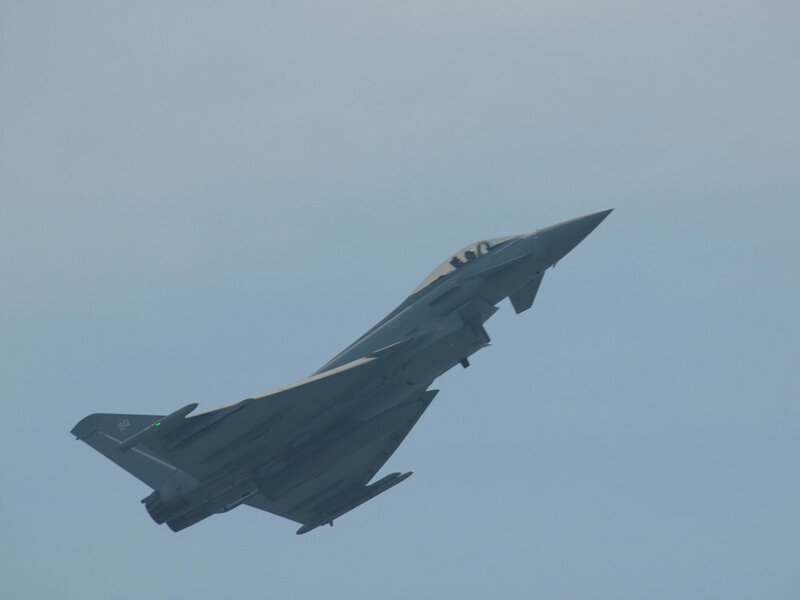 Breathtaking aerobatic displays, state-of-the-art military aircraft and vintage planes from the past thrilled over 250,000 visitors in Swansea Bay last summer. 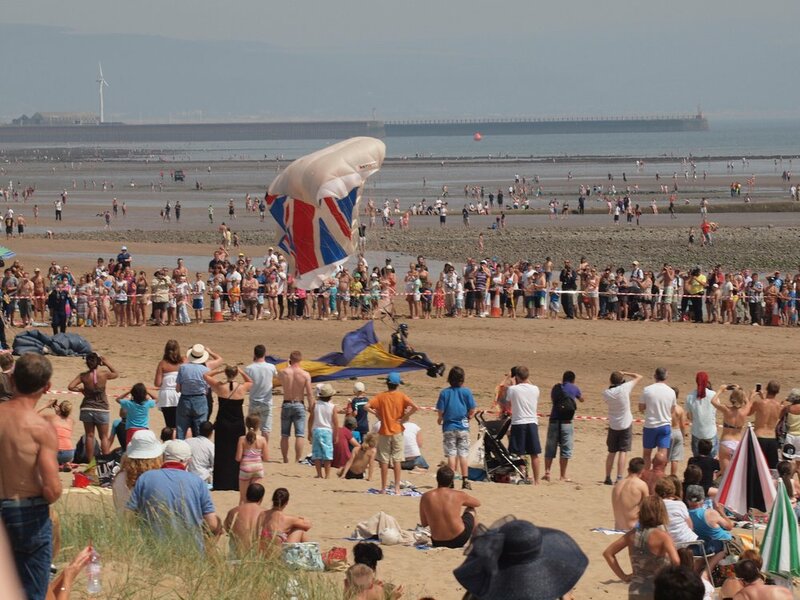 Last year smashed our attendance record, the weather was perfect and we feel it was the best ever! 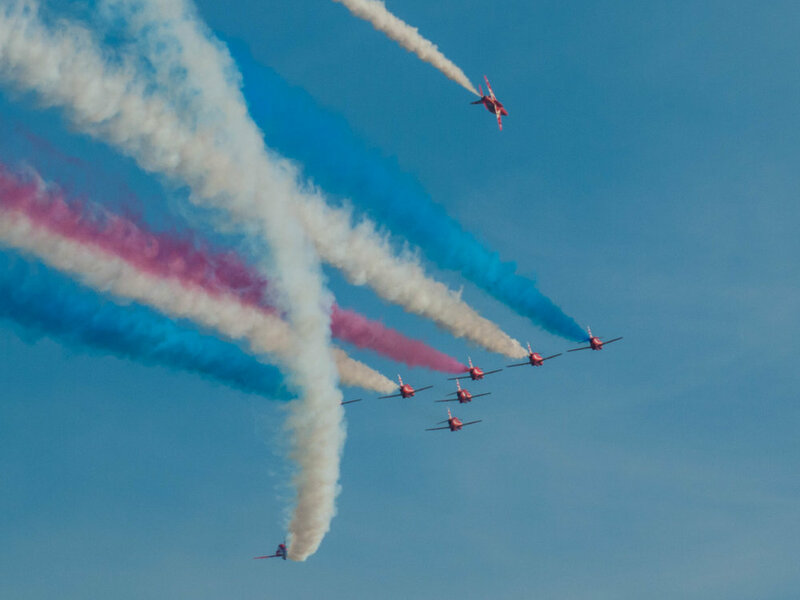 We’re looking to make 2018 even bigger with even more exciting air display teams and entertainment.